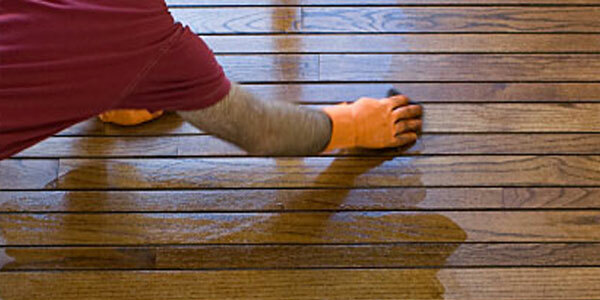 Wood floor sanding, installation and repair services, restoration and wood floor fitting services are our specialty. This is where our expertise, extensive experience, professional teams and dedicated customer care blend together, making us the best choice in the industry. 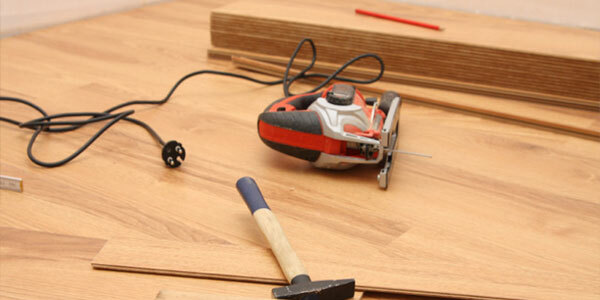 We offer tailored, flexible and reliable domestic and commercial floor maintenance and wood floor installation services. 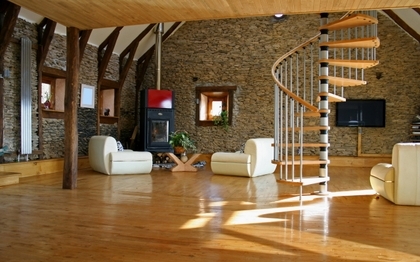 At Wood Floor Bronx, we pride ourselves on using only top quality wood in order to provide you with the best possible floors, so you can be sure to have a home interior you can be proud of. 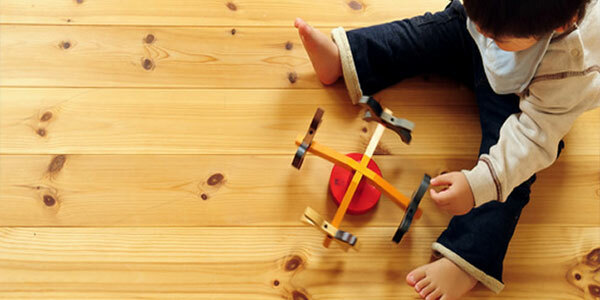 Each of our wood floors has its own uniqueness with different textures, colors, and finishes so you are sure to find the perfect wood floor for you. 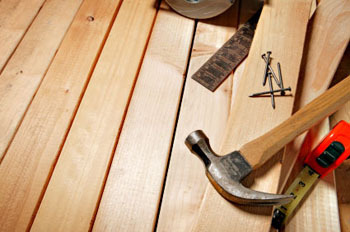 Wood Floor Bronx does not leave the job until your wood floor is fitted to the highest standard, and we do not allow our fitters to work alone until they have endured strict training. Under our watchful eye they remain until we are 100% sure they are able to fit our wood floors to the standard we expect. We have many wood floors in stock including Ash, Beech, Cherry, Maple, Merbau, Oak, Smoked Oak, Red Oak Walnut, and many more. The wooden floors available also come in a variety of finishes including lacquered, oiled, brushed and oiled, brushed and lacquered, antique, hand scraped, prime and rustic. Please contact Wood Floor Bronx at 917-512-6369 or fill out the contact us form to arrange for a free, no obligation onsite consultation. In order for us to offer you the lowest possible prices (with coupons) on our wood floors we do not run costly showrooms, instead we arrange for onsite consultations with our representatives who will bring samples of the wood floors to your home. This way the savings of our operations can be passed directly to you, as the customer.